The Market Leading Accounting Solution – Integrated into the heart of your business. 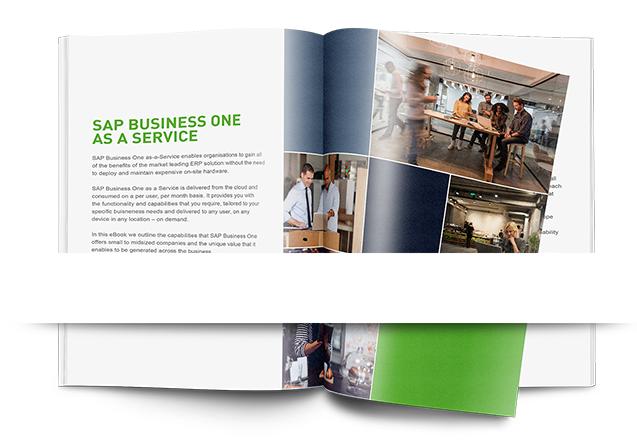 SAP Business One not only provides you with a comprehensive financial accounting solution, it enables you to place finance at the heart of your business. Information is captured at source, processes are linked and you gain full visibility of your complete operation. SAP Business One enables you to scale both in terms of number of transactions and complexity with full support for multiple business units, operating countries, currencies and tax requirements. Let us show you what is possible.